Have you run across a dirty cheater in a PUBG match? How do you deal with it? The nation of China is taking it far enough to get the police involved. No one appreciates cheaters in an online match….except perhaps the cheaters themselves, but they don’t appreciate each other. 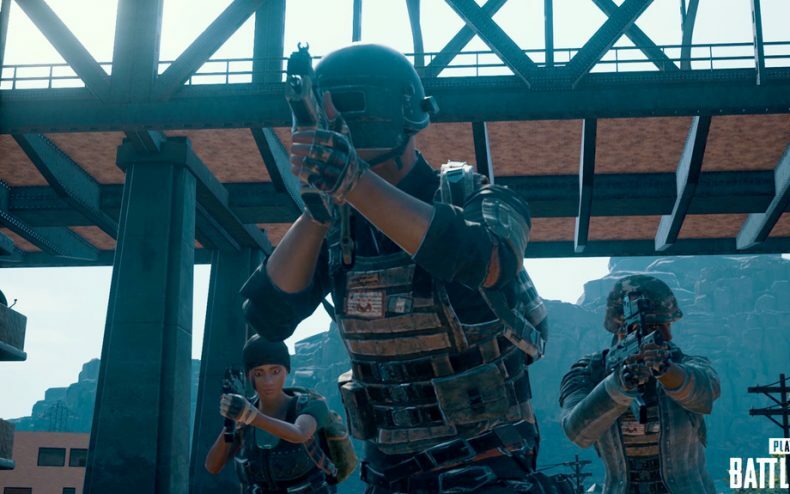 Of the 27.6 million gamers currently enjoying PUBG, ten million of them come from China. 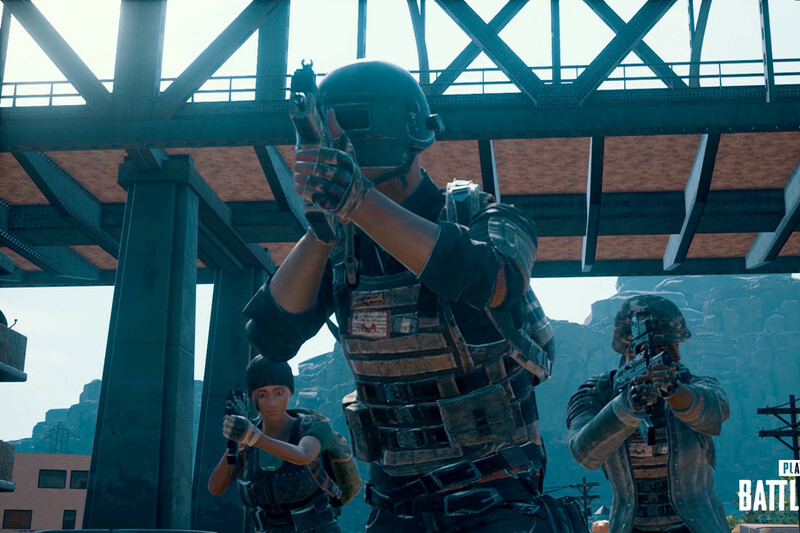 PUBG has become popular enough in the country that law enforcement is working with distributor Tencent to find and arrest those who are manufacturing hacks designed to break the game to score easy wins. 30 cases have been opened and over 120 arrests have been made so far. Cheats have been used to avoid damage, scale up walls, shoot through walls, shoot from anywhere, you name it. Some cheaters are actually spammers who are using their hack tools to ascend the leaderboards, where the contact information for the junk they sell is posted in the form of their usernames. As long as it works, they’ll keep doing it…the only way to stop it is to keep it from working.